Do you want your phone to understand you with a half-word? Would you like to send a text message with a voice command? 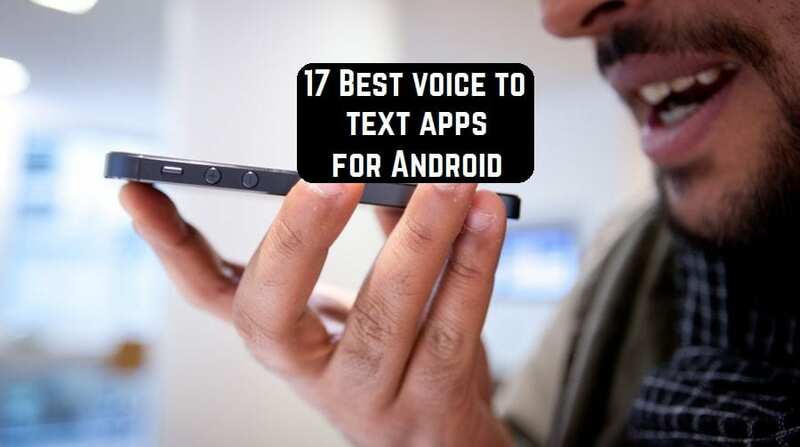 Then see the review of the most popular voice to text apps on the Android operating system. The idea of recognizing the user’s speech by the program is not new. 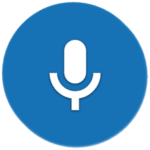 It has long been implemented by Google and implemented as a voice search, which is present as an add-on to applications on almost every smartphone with the Android OS. 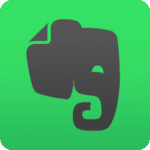 A simple application for creating notes on devices running Android OS. It will please those users who often use voice input, as this is one of the main chips of the application. But there is a classic method of typing. Demonstrates simplicity, reliability and good compatibility with Android OS from version 2.3.3 onwards. Recognition of the said words occurs almost without glitches. He understands a wide range of words, but not unlimited. In general, the users of the application are satisfied with the operation of this application. In it, there is nothing superfluous, with the set task it copes well. Has an intuitive menu and a good reference. You can create different groups, and place notes in them. Any note can be edited or moved to another group. After installation, you will be able to find a small number of notes. there are record markers for partitions. speech recognition does not work without an Internet connection. And this is an application for Android with a wider range of functions, albeit having received a user rating of 3.9. But there are obvious reasons for this – very obsessive bright advertising spoils the entire interface. In addition, advertising also eats mobile traffic, and without an Internet connection, the application will not work. 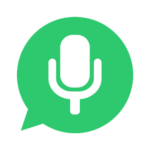 Nevertheless, this application for speech recognition has proved to be more than good: it perfectly recognizes the voice, the received text can be sent as SMS, by email or in another way. the recognized phrases can be sent in the form of SMS, email message, etc. there may be problems with the installation – you need to try again. Less popular but very convenient application for Android. A notable feature of this application is the convenient ability to edit and send the received text. The menu does not bother the eye with its coloring. In the main menu, there are only 4 buttons, from which you will need 2: “notes” and “add.” In the first case, you can see previously created notes. In the second case, you can create a new record. Send the received text in the way you like: SMS, email, Bluetooth, Skype, Gmail, and others. the possibility of Internet search for received text, sending SMS, e-mail messages, etc. 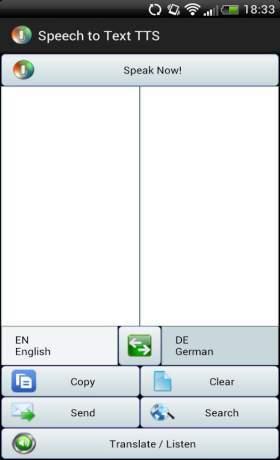 there is no text translator. 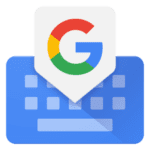 A very high-quality and comfortable Android-keyboard from Google with a mere and uncomplicated interface. Among the innovations, in edition 5.0, there are some new “smart” functions, wonderful design solutions and maintenance for all major languages of the world. Some of the new features include text input by gestures and voice, special attention is attracted to voice text input, using the pluses of voice search from Google and the input of smiles. Do not forget about the predictive text input, automatic correction, and prediction of the following words based on the printed. 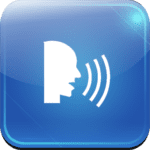 Free mobile application for recognition of dictated speech. The program can recognize a large number of languages and their varieties, allows you to edit the text and send it to the email, social networks or copy to the clipboard. For work, you need an Internet connection. Now sending and receiving text messages without the help of hands became a reality. 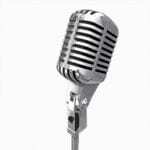 Voice Text application allows you to configure voice commands for easy typing of text messages. 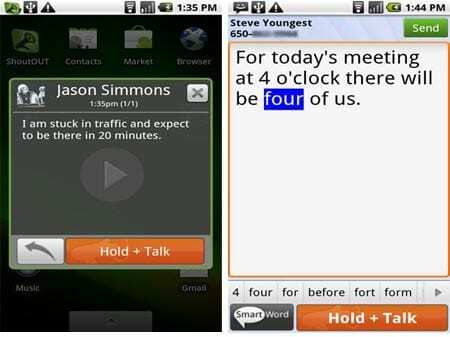 A large set of functions make Voice Text a convenient and multifunctional application. 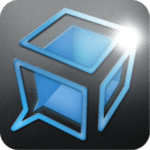 View and reply to messages using voice commands. Make calls without pressing any keys. Ability to disable voice text when necessary. Tasker support and much more. It is important to note that to perform some function, the application requires Internet access. The Voice Text utility is very useful when you are behind the wheel and can not use the phone with your hands. The program is updated periodically, which means new useful functions appear! Modern utility for text messaging, containing such useful functions as voice addressing and dictation. Functionality also includes secure text input without hands. Write the text of the message and you can see it or hear it. Addressing a message with a voice. Calling, receiving messages and composing SMS without hands. All punctuation is also arranged with the help of a voice. 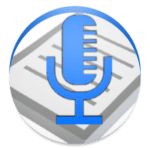 Hands Free Notes is an excellent program for recording voice text from the Heterioun studio to the Android operating system. Previously, people used pen and paper, then came handles. Now almost all documents are typed electronically. However, progress did not stop there. 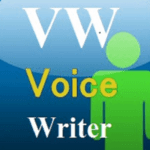 At the moment, voice typing is becoming more popular. This is the purpose of this program. To get started, you need to create a new text document. Open it and click “Start recording”. Then you can dictate the text. It is not immediately printed on the screen but simply saved as an audio file. Select it and click “Recognize Text”. Within a few minutes, you will receive an electronic version of the dictated passage. After the end of recognition, double-check the contents and make some changes. Despite the fact that the program recognizes the speech fairly well, there are occasional misfires and prints of words that are close in sound. 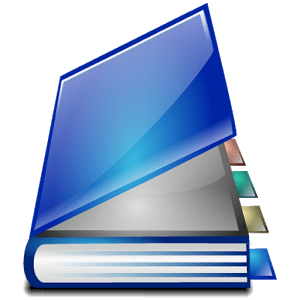 The finished file can be opened not only with the program Hands Free Notes but also with other text editors that are installed on the mobile device. The program is fairly simple and has several interesting functions. Go to the settings and read them. The interface has a pleasant visual appearance. This application is completely free, so the developers were forced to add several advertising banners that are placed at the bottom of the screen. It is worth noting a good optimization because the program works well even on old mobile devices. Download the Hands Free Notes app for OC Android, use the convenient voice dialing, edit the received text. 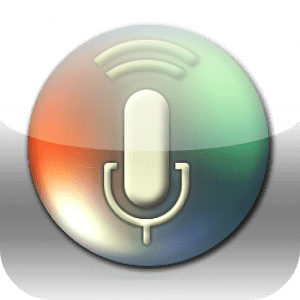 Voice notes from the first day were a key function of this application. Today, the developers have provided you another opportunity – speech recognition. To use it, click on the dictation icon in the toolbar above the keyboard. As you speak, the application will immediately begin to place the spoken words in the text of the note. It looks fantastic. After you finish recording, the application will add to the note the original audio file so that you can always refer to it if necessary. 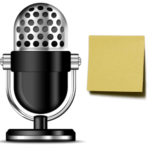 If you want to record a voice memo without speech recognition, just hold the dictation icon for a while. Then click the microphone icon to start recording. 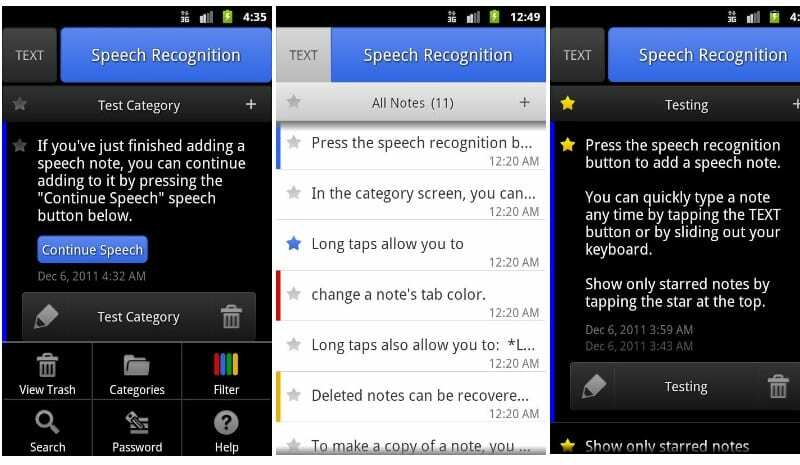 The speech recognition function uses the corresponding Google Android service. It requires an Internet connection. In addition, this feature is only available for devices with a version of the Android 4.0 or higher operating system (Ice Cream Sandwich), as well as some others. 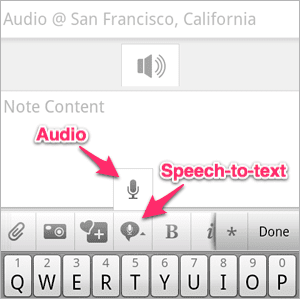 If you see the speech recognition function after the update, then your phone or tablet supports this functionality. 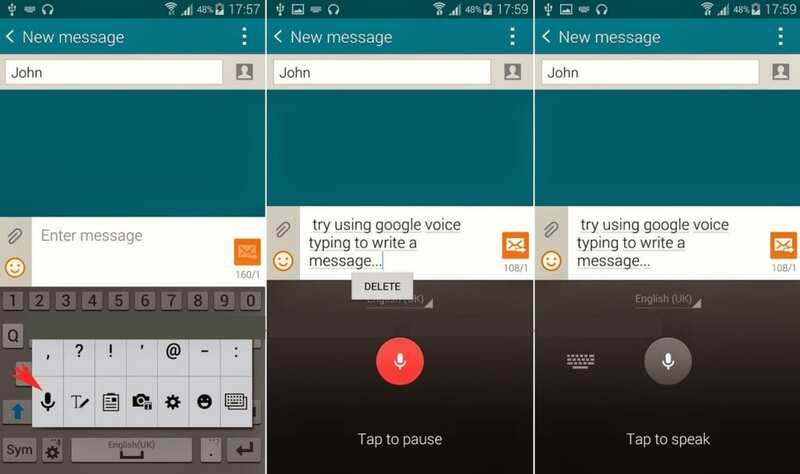 A popular application that works on smartphones based on Android. 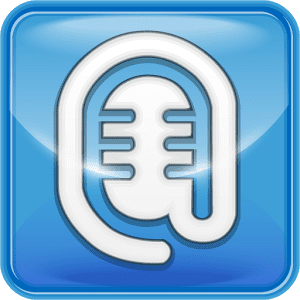 The application allows you to record a voice message up to 1 minute and post it on your Facebook or Twitter page, as well as in the application itself. Now the voice dialing function is added. TalkBox finds access to your contact list and adds to your contact list those people who already use the application. Voice messages with push notifications. Group chats with 9 interlocutors. Identify and transfer your current location to your interlocutors. Synchronize with the address book or the list of Facebook contacts. Adjustment to the color of the theme installed on the phone. Work from WIFI, 3G or another network. 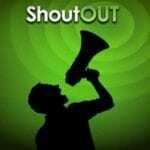 Send a voice message to Facebook, Twitter or your friends. A handy utility for text input using voice, which can be sent via SMS or e-mail. It is also possible to copy and place text in any other application. In addition to recognizing text, the application has the Text Pronunciation function. The intuitive interface makes working with the program even easier. The dictated text can be sent to any contact from your phone book. Plain and easy communicator for WhatsApp! Now no longer needed to print messages. Just dictate and send! No extra and hidden fees! Without limits on the number of text and messages! Download to your device and enjoy! Now you have the opportunity to record your notes, résumés, articles in just one voice. The recorded text can be further edited on a computer, sent by email, through a messenger or social network. In a text editor, you can also work with a voice, for example, delete a letter, put a punctuation mark. 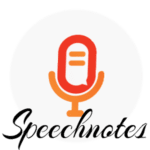 The Speechnotes application was created in 2015 by the teams Speechlogger and TTSReader in order to assist people around the world to reproduce their thoughts, stories, and notes in a more convenient and easy way. That’s why Speekhnotes is a free and affordable online application. The program is convenient for all users: it does not require special skills, fast and easy to use, with a very simple design. This is done in order to allow users to expand their capabilities and focus on their own thoughts. The developers were striving to make their tool the top online program for writing texts and achieve the most precise results due to the use of advanced speech recognition technologies. It should be noted that the program is multilingual, in its arsenal is available about 30 languages and adverbs. In addition, built-in tools (automatic and manually customizable) have been added to improve the effectiveness and productiveness of users, as well as their comfort. 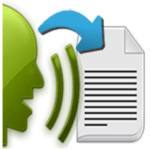 The Speechnotes application can be useful to those who are tired of the usual typing on the keyboard, it may also be necessary for those people who, due to their physical condition, face difficulties in typing. This program also represents a great practical value for people learning foreign languages, because it allows you to practice conversational skills and pronunciation. This is a convenient way to convert your speech into text. To display the dictated text on the mobile phone screen, it will take no more than a minute. You can send the finished result by email or through social networks. 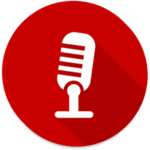 The application uses the Google voice service. There is nothing easier than exchanging messages, the text of which is dictated by the Voice To Text application. The dictated text can be edited manually. Save time and make life easier, and the Voice To Text application will help you with this! 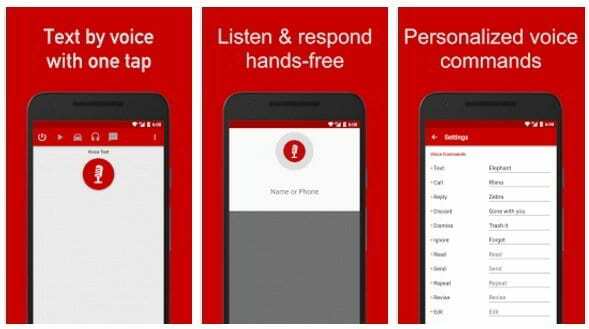 The application permits you to send and receive text messages using only your voice. Managing the text messenger with voice makes this utility powerful and in demand. Sending and viewing messages without the help of hands. Customize the dictionary and much more. This is the program of voice dialing. Despite the modest design, this service perfectly copes with its task and offers the most advanced functionality. With the help of voice, you can print notes and to do list, edit text, delete, view, send text in a message, and also make voice reminders. For some people, voice-to-text translation services will become toys, for others, an indispensable tool. Each will allocate for itself any pluses at work with the programs described above, there will be also minuses. However, we recommend that you personally download and test any of the applications discussed in this article. Well, after productive work with the text, you can relax a little and get distracted from your current affairs. We suggest you read the article 17 Best Sudoku apps for Android to spend time with benefit!